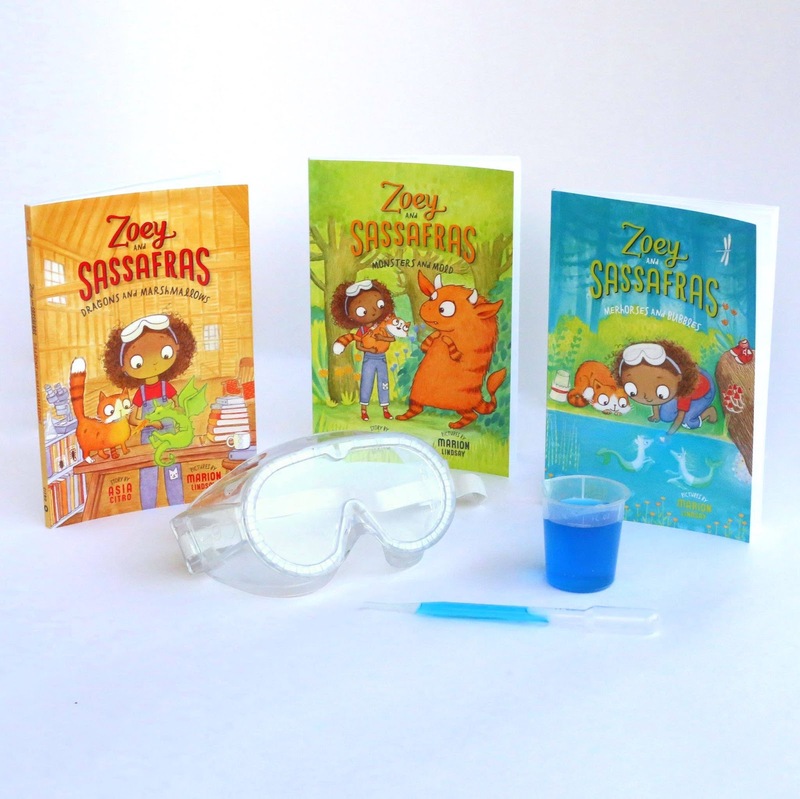 Read the first three chapters of Zoey and Sassafras right now! I am so excited to -- at long, long, long last -- be able to share the project I've been working on for the past year and a half -- the Zoey and Sassafras chapter book series!!! As S moved into chapter books, I felt frustrated by the lack of content in a lot of our choices. I was also frustrated by the lack of great role models (we felt like many of the characters we encountered were mean or rude or bratty), so I wanted to create something that addressed both of those problems. 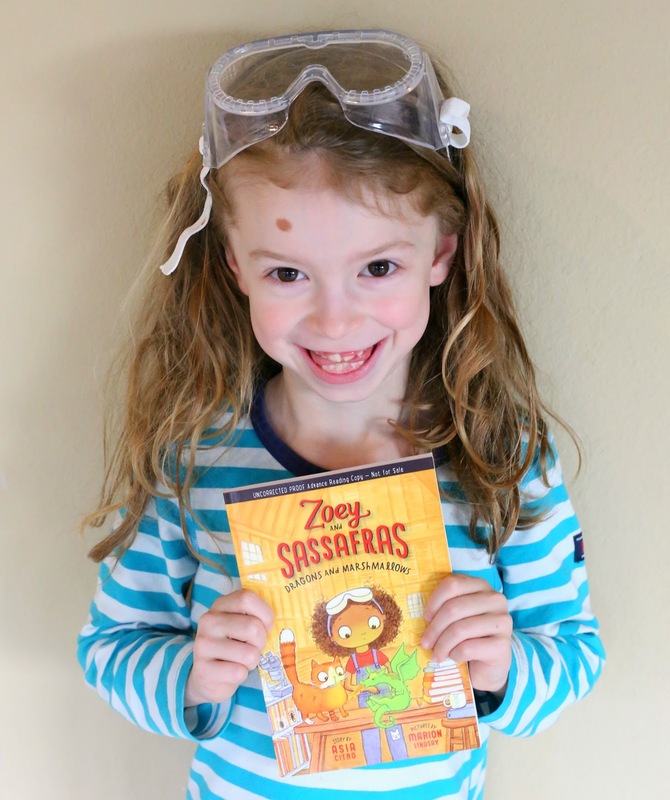 Zoey and Sassafras weaves magic with actual science. I chose age-appropriate elementary science concepts and pick a few to explore by way of a magical creature in each book. 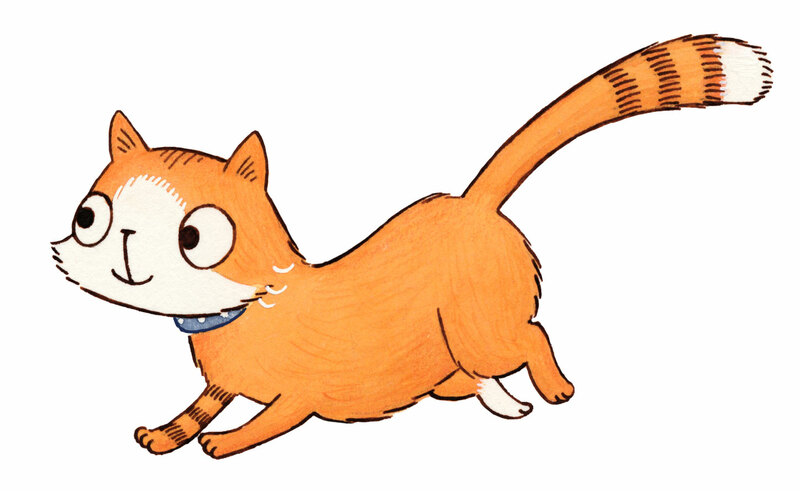 Zoey, my main character, is a sweet kiddo who loves to explore outside and of course is an avid little scientist. The books feature larger font size, and black and white illustrations on almost every page. The books are written at a 2nd grade independent reading level, but we are hearing from lots of parents that it's a great first read aloud chapter book for kids as young as 3 or 4! 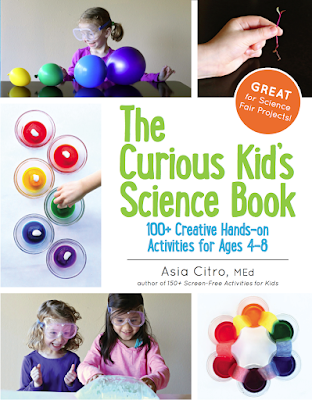 We've also heard that kids up to ages 10/11 have been enjoying it -- which is so awesome. 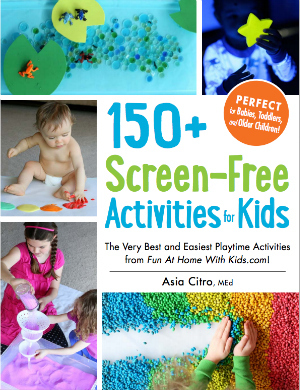 If you're not sure if it will be the right fit for your kiddo or not, you can read the FIRST THREE CHAPTERS of book one for free right now (click here to open the sample in a new window). ...but I also got to work with my daughter, S. She painstakingly hand wrote (and drew) all of the main character's science journal entries and she helped me craft the kid-friendly vocabulary definitions in the glossary at the back of the book. The books are available online worldwide as well as in stores and libraries here in the US and abroad. If your local bookstore or library doesn't already have it, you should be able to request it with no problem, no matter where you live! If you need help locating an international distributor, etc, please always feel free to contact me and I'm happy to help. 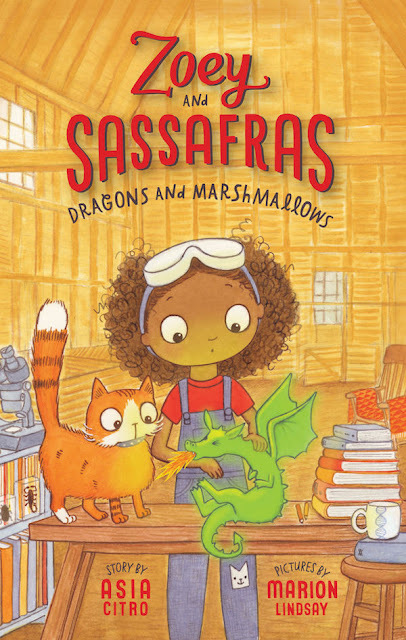 Also, once you've read the stories, be sure to check out the Zoey and Sassafras book website that is full of fun extension activities and a ton of great educational resources for teachers, homeschoolers, and parents. We are loving Zoey and Sassafras! We're reading a few chapters each night. So much fun! Thanks! Awesome job! The subject matter in a lot of early chapter books these days is shocking to me. It's hard finding good ones. A big thank you! Will this be available in a Kindle edition? Hi Lisa! Yes -- it should be already but I just checked and it's not showing up. Thank you for the heads-up! Looking into it and I'll let you know what I find out. Hopefully it will show up ASAP! These are fantastic! 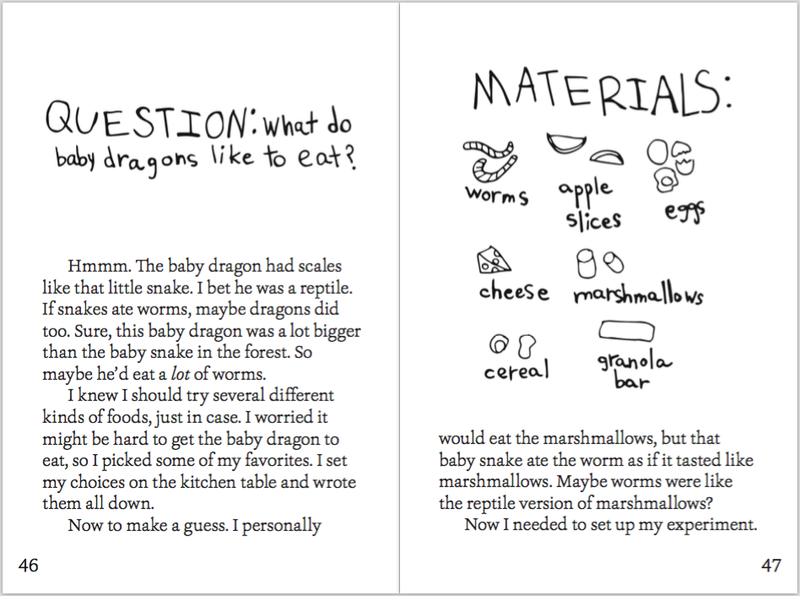 Monster and Mold is the first chapter book my son completed on his own. We love them! Will you be writing more? Oh my goodness, these books have become our favourites! We gave them to my daughter for her 7th birthday which was 5 days ago. I read all 3 already to her and my son (5 years old)! We are probably going to re-read them soon. My kids were excited to learn that we can request a free painting kit from our city to paint fish by the storm drains! Summer time will be perfect for that. Thank you so much for these beautiful books. I wish there were more books out there like these! This makes my heart so happy! Thank you so much for taking the time to leave such a lovely comment! Hi Lisa. I'm from Patagonia Argentina and I love your books. Any chance they'll be translate to spanish? My 5 years old love Zoeys storys but I have to translate them as I reed to her. Ahhh! I'm so sorry Lisa! They are up for translation rights but we haven't had any offers from publishers in Spanish language countries yet. I will keep my fingers crossed that we will soon. I would LOVE to see Zoey and Sassafras in Spanish! In the meantime, thank you SO much for your dedication!!! These books are wonderful. 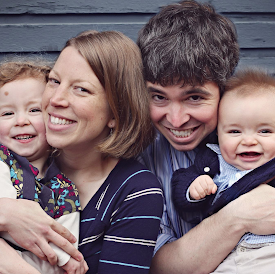 As a pediatrician and a mom, I am always looking for fun books. 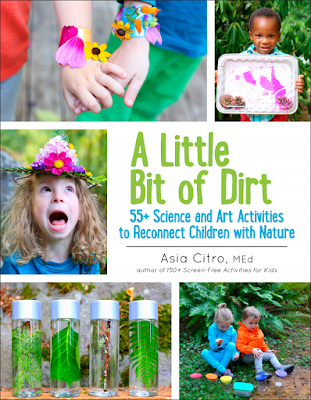 These are so much fun and the fact that they include science is an added benefit. My daughter is doing her book report project on you and the series! Our 1st grade daughter is on book three and she loves all of the books! She can read them independently. I am surprising her with book #4 this evening. Thanks so much for writing such awesome books and choosing to make the main character a little girl of color! These types of books did not exist when I was growing up and it is such a treat to share this series with my daughter! K>W. What a great little reader!!! That's so wonderful to hear and I'm thrilled that she's enjoying them. Book 5 will be out in April and we're working hard to try to get a Book 6 to market this fall -- cross your fingers for us!